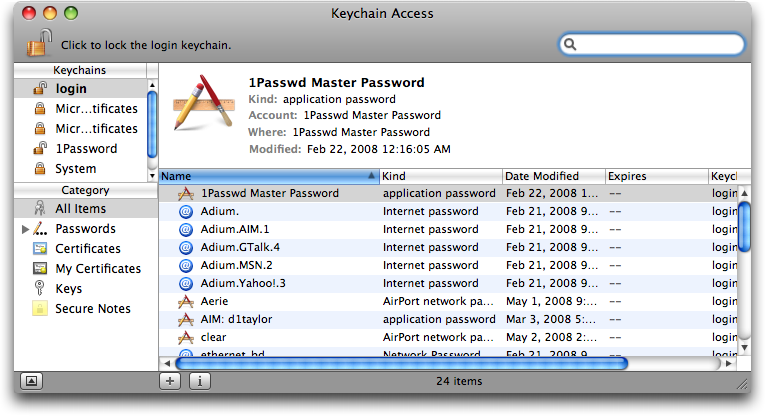 Subscribe to comments with RSS or TrackBack to ' Recover Mac OSX Passwords with Keychain '. ok, what if you login to email & by mistake hit the “save to keychain” checkbox. Now your original password is overwritten but a wrong one. How do you fix that?